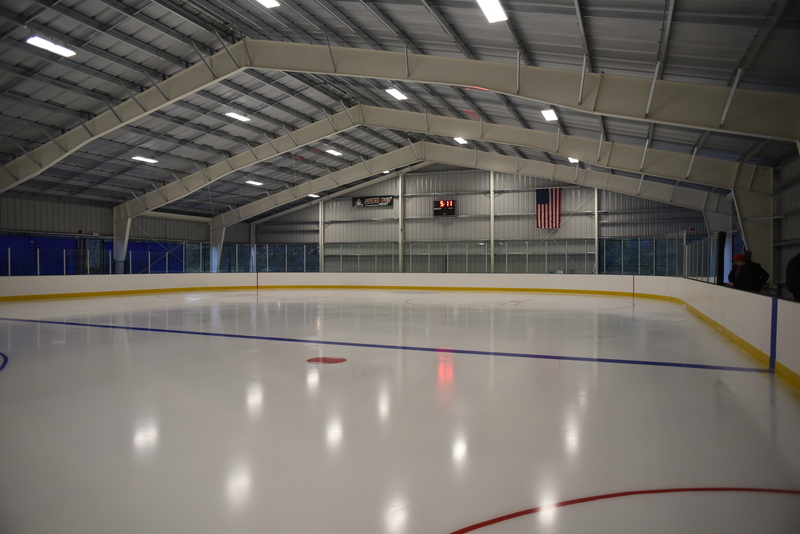 Meet the demand for ice time by the Casco Bay Hockey Association, non-profit youth hockey programs, and girls and boys school hockey programs at an affordable price. Expand youth hockey opportunities for girls and boys in the local area. Ensure that youth hockey is available and accessible to all by strengthening and supporting non-profit hockey programs. 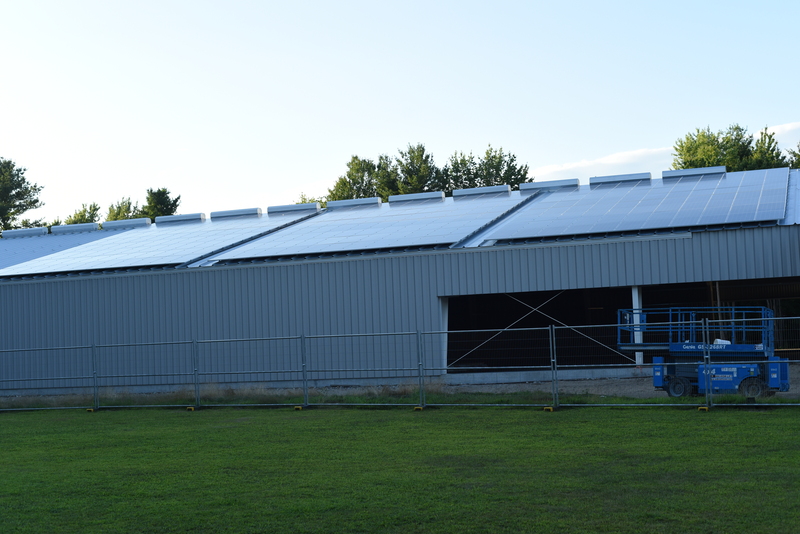 The Arena’s Solar PV panels. Our players and their families are committed to energy efficiency and environmental sustainability. Casco Bay Arena has LED lighting and a 72kW solar photovoltaic energy system to provide an estimated 85,104 kW hours of electricity per year for the Arena.